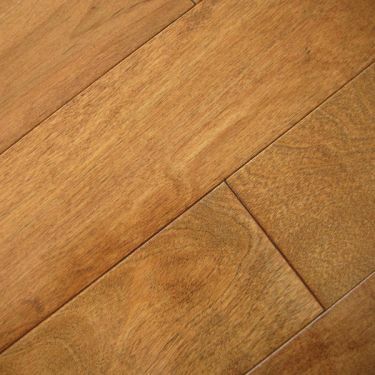 Solid Hardwood - Commercial Flooring & Mats Vancouver | Source Floor & Specialties Inc. Solid hardwood flooring is traditional, timeless option that brings luxury to any environment. Hardwood is easy to maintain – occassional vacuuming or dry mopping is all that is needed to keep dust and grit away. Hardwood flooring provides a quiet, warm, comfortable floor underfoot, and is available in a huge variety of species and finishes to match nearly any decor. We’re proud to partner with Wiston International Hardwood and Laurentian Hardwood to offer the best in genuine hardwood flooring options.